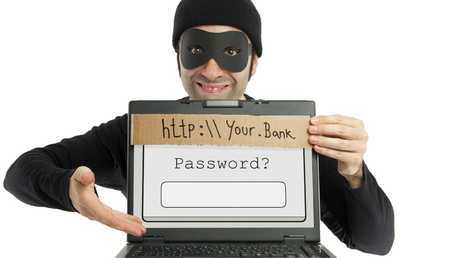 Australians are continuing to fall victim to cyber criminals. SOPHISTICATED scammers are duping innocent Australians of huge sums of money by encouraging them to click on links or hand over personal information online. The nation's top consumer watchdog, the Australian Competition and Commission deputy chair Delia Rickard, said business email scams where someone pretends to be someone they are not are on the rise - and they are having a lot of success. She warns anyone not to share their BSB or account numbers online and said banking login details should never be handed over. 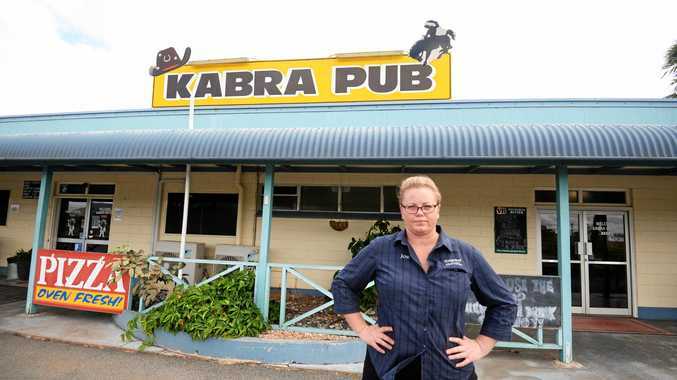 "We've seen everything from schools to government institutions to small businesses ripped off this way,'' Ms Rickard said. "Never ever click on an attachment in an email that you are not 100 per cent sure about." - A 71-year-old man who was convinced he was conversing with his daughter about a transaction of more than $140,000. She said the bank details he needed to move the money to had changed. This was not the case, a scammer had intercepted the emails pretending to be the daughter. The funds were transferred to the scammer. - A 51-year-old man replied to a text message that looked like it was from the Commonwealth Bank. It asked for his licence details, to which he provided and he was scammed tens of thousands of dollars later that day. Both men are working to have their funds recovered. Australians need to be wary of scammers who are catching them out and stealing tens of thousands of dollars. On both occasions the men said they had no idea they were being duped by scammers. "I don't think I'll answer an email from my banking institution and I certainly won't be answering any text messages,'' the 51-year-old said. Westpac's head of digital security Josh Nast urged Australians to limit the amount of information they share online. 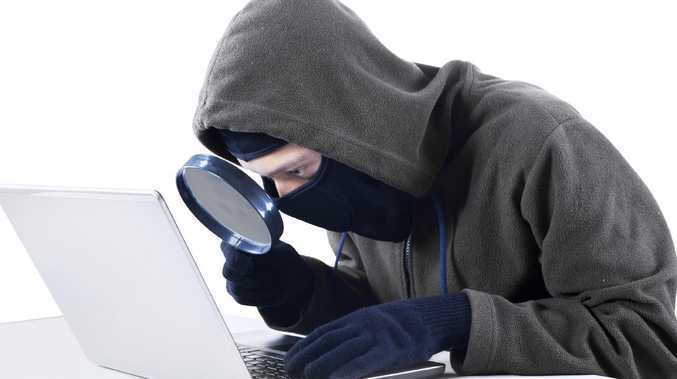 "With email minimise the amount of personal identifiable and financial information that you share,'' he said. He said this includes information such as your date or birth or bank account details. Mr Nast said having added layers of authentication to do transactions is critical - for example an extra layer of protection beyond a username and password such as a text message. Latest ACCC figures show in 2018 there has been more than $1.2 million reported losses from 4500 complaints - or an average loss of $266. This only equates to about five per cent of all losses nationally. - Never give out information including passwords, driver's licence or passport number. - Know who you are dealing with. - Do not open suspicious texts, popup windows or click on links or attachments in emails. - Do not respond to phone calls asking for access to your computer. - Keep your personal information secure. - Check your privacy and security settings on social media. - Beware of any requests for your details or money. - Be careful when shopping online. - Be wary of unusual payment requests.